Ben Sherman has always been for the individuals, for those that set themselves apart. in 1963 we created an iconic look all of our own: Sharp, tailored and authentic. today, nothing has changed. Ben Sherman remains a leader of modern British Style. “Continue like that and you’ll end up exactly like everyone else”. These are the compelling words of Ben Sherman that epitomise the brand that took his name, and everything the brand has stood for in its rich 50 year history. 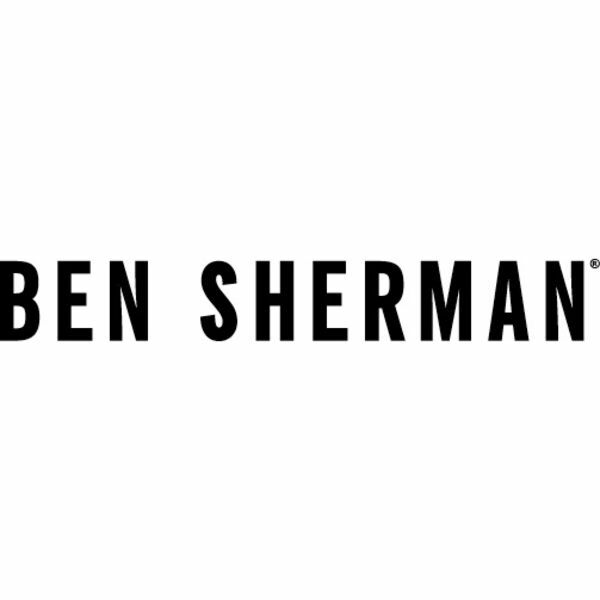 Ben Sherman returned from adventures in the USA to set up his shirt business in the UK in 1963. Inspired by the potent optimism of mid-twentieth century America, the land of make-believe, teenage rebellion and pop culture, he set about re-inventing and re-defining the shirt in a new and exciting way for the British market. From his first factory in Bedford Square, Brighton, he launched the ‘original Ben Sherman shirt’ which featured a host of innovative details inspired by American styling but now sharper for the UK consumer: buttoned-down collars, a button on the back of the collar, a locker loop, a box pleat and square hem. Fundamental to this new look was also a signature use of bold colour and pattern: candy stripes, bright checks, audacious block colours. All of this was underpinned by an unflinching belief in quality fabrics that were all sourced from America. Ben Sherman transformed the humble shirt from a staple item into a statement piece that was perfect for the mood of the early 1960s and an instant success. This was demonstrated most clearly by the brand being adopted by the Mod movement of that era. Inspired by a modernist sartorial approach, this intrinsically British sub-culture embraced the Ben Sherman shirt, loving it for its high quality fabrication, slim-fitting style and unique design. Donned by so many influential bands of the time, a British classic look was born, and Ben Sherman was at the heart of it. Five decades later, and the Ben Sherman brand and shirt has been embraced and loved by many of the key British youth and style cultures that followed, such as Northern Soul, Ska, Two-tone, and Punk, Mod revivalism and Brit-pop. Each of these vibrant sub-cultures has provided fresh impetus and rediscovery of the Ben Sherman brand so it has naturally become rooted in the British fashion consciousness.